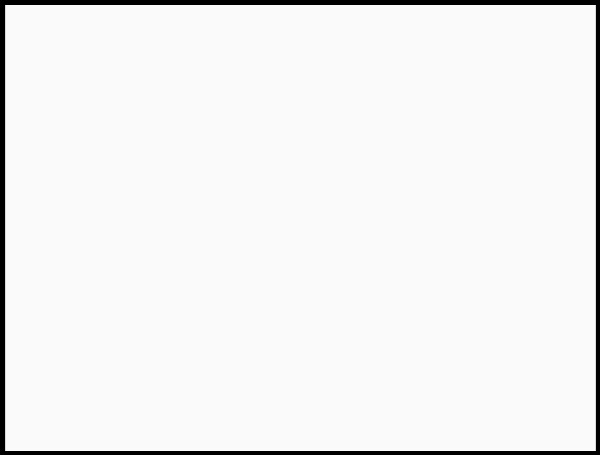 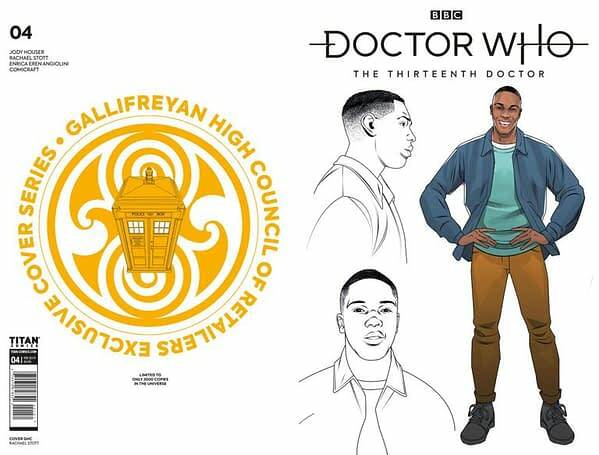 Home » Comics » Is Your Comic Store Part of the Gallifreyan High Council of Retailers for Doctor Who: The Thirteenth Doctor? 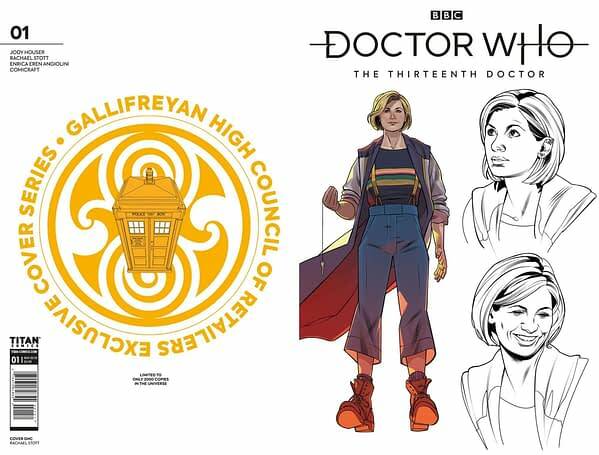 Titan Comics has turned Rachael Stott‘s character design for Doctor Who, as portrayed by Jodie Whittaker, into a variant cover that retailers can order with a minimum of fifty copies. 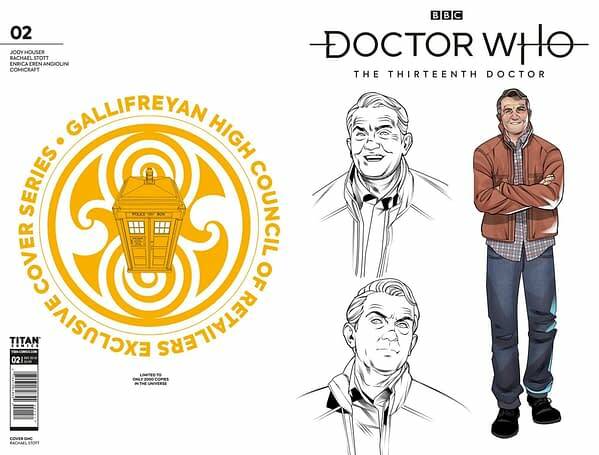 Those who opt in will become part of the Gallifreyan High Council of Retailers and have their store name/address/URL listed in the back of issue 1. 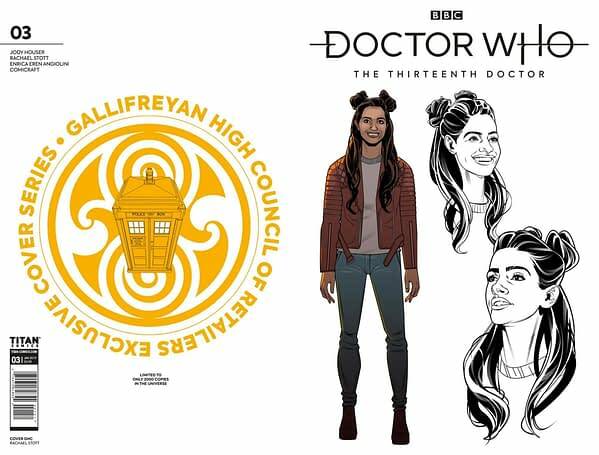 This will also run through issues 2 to 4 of Doctor Who: The Thirteenth Doctor, with each featuring the character designs for each of the Doctor’s companions, as rendered by Rachael.